1) I am currently on a road trip with my dear friend Rada, writing from beautiful Silver Lake in Los Angeles. We’re about to head back north toward Seattle with stops in Santa Cruz, San Francisco, and Portland. It’s been a fantastic trip thus far – L.A., especially, has been a blast. 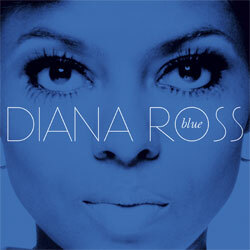 Diana Ross has been a prevalent theme: our host Dan is currently on a huge Ms. Ross kick, and my producer/friend/therapist Brian couldn’t hang out with us on this trip because of his engineering obligations to the one-and-only Diana Ross. Yep. She’s the boss. Nonetheless, we managed an awesome visit with many new friends and some great karaoke. There isn’t much else a transient music blogger could ask for! I really love road trips for a few reasons: obviously, as a songwriter, the American mythos around road travel is delicious. More concretely, however, when there’s thousands of miles of driving to be done, music plays a huge role. Not having spent nearly enough time with Rada over the course of the last couple years (since our last road trip) there is a wealth of newly discovered music rattling the cages of our iPods. Our music tastes have a lot of overlap, but enough differences (or different go-to’s) to stretch each other a bit. There’s nothing quite like the open highway to set the stage for getting into good, new music. 2) I went to a really interesting open mic in Seattle last week that I’ve been meaning to write about. I think it will warrant a full entry down the road, but I wanted to just jot down some initial impressions here. It was at the Q Cafe, a beautiful space in a somewhat random location near Ballard and Magnolia, and upon walking in I immediately knew this would be a unique experience. Namely, Josh the barista and I were the only people there under 40… maybe 50. 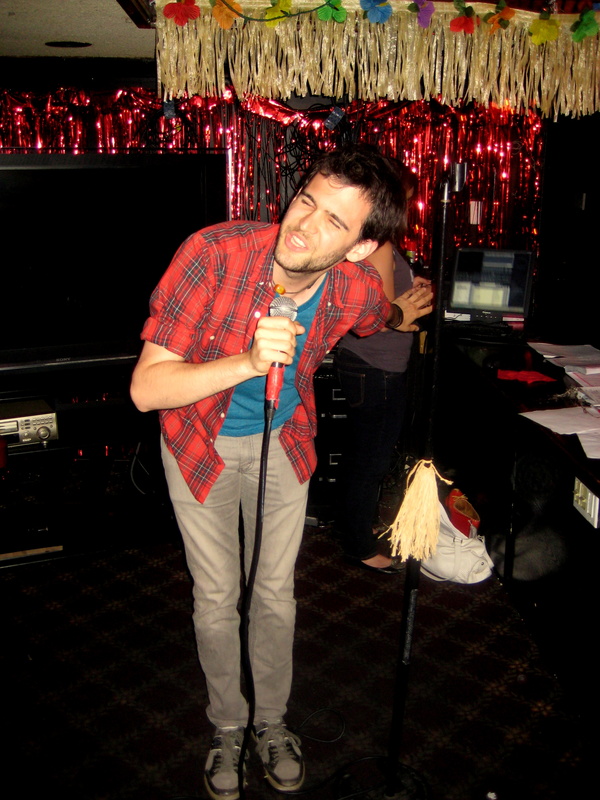 I’ve been to plenty of open mics in my day, and they were, without exception, a younger crowd. The older guys were always the outliers – very much included and welcome, but often taking on the role of a paternal, supportive figure participating in the younger scene. The wonderful Mark Brink in Chicago comes to mind: a great songwriter in his own right but an even more important part of the singer/songwriter community because of support he provides. Anyway, here I was in the minority. Of the 21 performers that night, 3 were younger folks. Interestingly, this was the most tangible music scene I’ve experienced in quite some time. 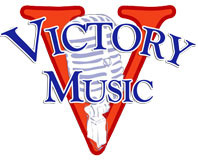 The open mic is run by a self-proclaimed “41-year old acoustic organization” called Victory Music, and it was immediately clear that most of the people there were regulars. I am really excited about going back and learning more about this music community – a completely different sort than I thought I was looking for. Aint that the way… Look for more about these guys in another post next week. I do miss you, Seattle – we’ve already grown quite close. See you in a few days. When I initially commented I clicked the “Notify me when new comments are added” checkbox and now each time a comment is added I gett four emails with the same comment.